I LOVE BALLOONS! Every birthday I want nothing more than to have someone fill my living room with balloons, but usually people will only bring me one or two. My room mate is fully aware that I use her birthday as an excuse to buy lots and lots of balloons – last year I bought her a giant Olaf shaped one and delivered it to her in lab. 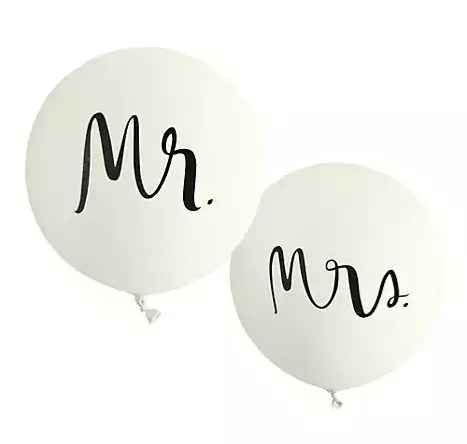 Kate Spade has these fantastic oversized Mr. & Mrs. balloons that I would love to incorporate into my wedding or engagement photos. 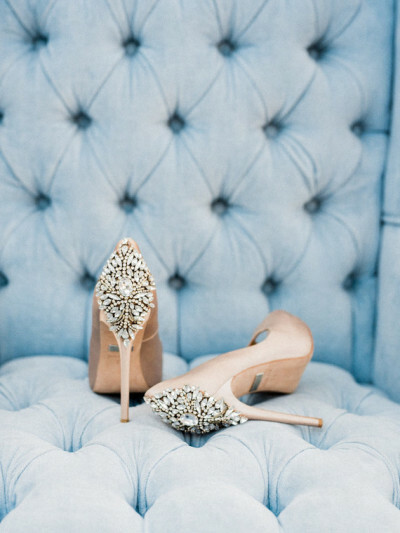 It’s kind of crazy to buy something without a wedding, let alone a fiancée, let alone a boyfriend in my life. Of course, when the times does come, you can bet that these balloons will be two in a large number that I’ll have on my wedding day.